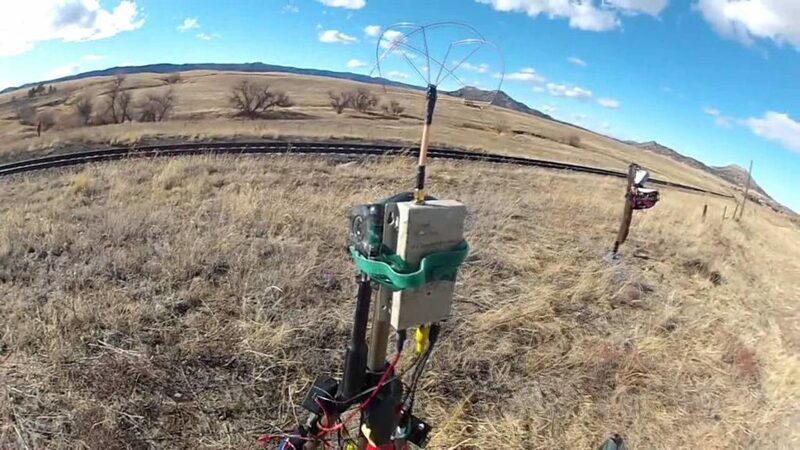 To add more versatility to your FPV setup, you can build an FPV ground station. 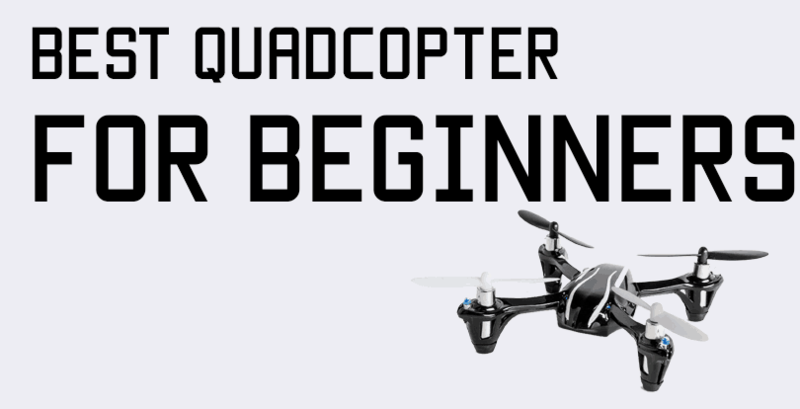 The regular FPV receiver in your goggles does the trick for most flying provided you have a good antenna on your copter and your receiver, but if you feel like you need to get better video reception, you can set up a ground station in a way to get clearer reception. You’ll also need to make sure your FPV goggles take a video in signal through a wire. If not, there is a fix, but it’s not the prettiest. More on that later. An FPV ground station is a dedicated FPV receiving setup. 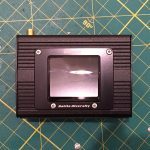 Usually, it’ll be an FPV receiver(or a diversity receiver) with its own power supply, mounted on a tripod to get maximum height possible. It may also have a screen mounted on it, too. It’s an FPV receiving setup that’s not attached directly to your goggles. If you are investing in the new Connex Pro HD system, you’ll have to build a ground station because the large receiving unit is not going to fit anywhere on your face. Some people may disagree with me, but if you are not going to use a diversity receiver, there’s no point investing in a ground station(if you are flying on 5.8 gHz). A diversity receiver has two receivers built into one. You would attach two different kinds of antennas to both connectors, and the receiver automatically and seamlessly switches between the video signal which is better. An example of antennas you could run are an omni-directional antenna(circular polarized) on one connector and a directional antenna like a helical or patch antenna on the other. The helical and patch antennas are directional, which means they receive the signal in a cone shape that extends in the direction the antenna is facing. If you wanted to fly farther towards one direction, a patch or helical should improve your signal. In these cases, the patch or helical feed would switch in from the weaker omni-directional antenna feed. On the other had, when you fly behind yourself or to the sides, the helical and patch will not receive very clearly, so the clearer omni-directional signal would kick in. Note: I’ve linked out to AOMWAY antennas here because they are inexpensive and still have great performance. Other high-range antennas include ImmersionRC antennas and IBCrazy antennas. For your ground station set up, it’s very simple. 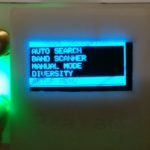 You just need to power your diversity receiver through your battery and then make a nice mount for it. Then you stick it on a tripod, and you’re good to go! Whenever you go flying, just plug the video out from your diversity receiver into your goggles’ video in and start flying. If you want, you could add a simple monitor to the ground station and split the video-out wire from your receiver so one wire goes into the screen and one wire goes into your goggles. Having a screen makes it easier for spectators to enjoy your flying and is also a good backup monitor in case something happens to your goggles mid-flight. Another use of a ground station is if you are flying using lower FPV frequencies like 2.4 or 1.3. The lower the frequency, the larger your antenna will be, so anything less than 5.8 gHz will use an antenna that is too big to wear on your face. In this case, you’d swap out the diversity 5.8 receiver for a receiver of your frequency. Everything else would be the same. What some people like to do is feed the video out from the low frequency receiver into a very short range(25 mW) 5.8 gHz transmitter, from which they’d receive the video in their regular goggles which have a 5.8 receiver built in. Hypothetically, if you were not able to use the video-in on your goggles for a 5.8gHz ground station, you could do a 25 mW setup from your 5.8 receiver to your goggles. 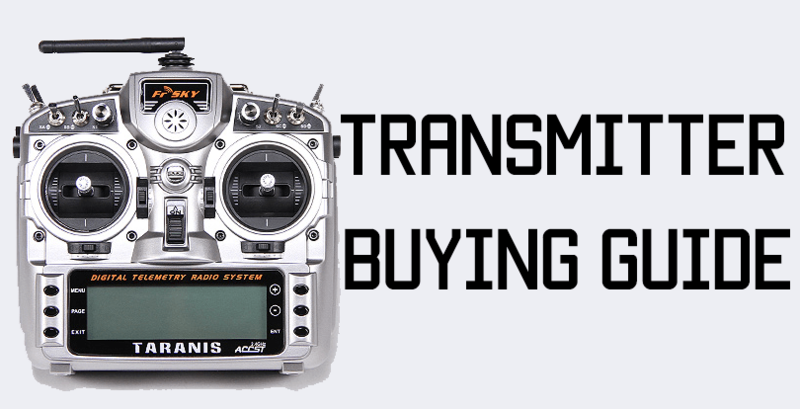 However, you’d have to be transmitting on a different band from your quadcopter and transmitting on the furthest band from that from your ground station, otherwise your video signals could get mixed up. This probably won’t happen if your copter is transmitting at 200 mW, but if it’s anything higher, you must use different bands, or else the video signals will bleed over. That’s it! 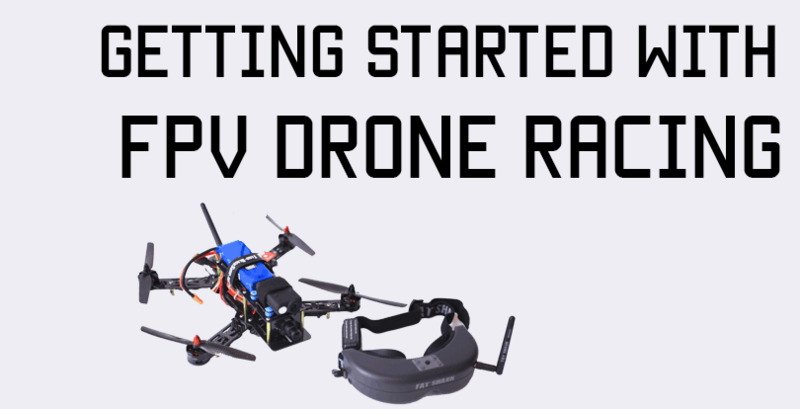 This simple solution will help you get much clearer reception in your FPV adventures.